Congratulations to Alex Fleming and Lucas Glubisz who have recently obtained their CPC Transport Manager Certification. 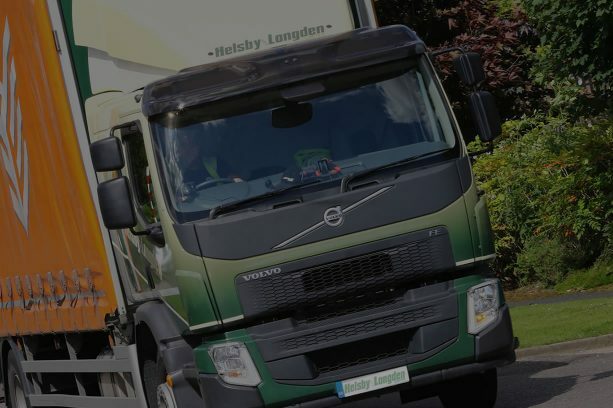 The Transport Manager CPC (Certificate of Professional Competence) is a legal requirement of the operator licensing system for both Standard National and International licences. 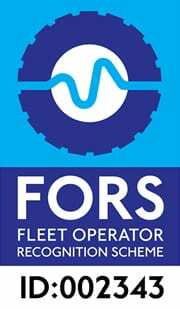 The Certificate is held as proof of the holder’s ability to manage a fleet of vehicles.